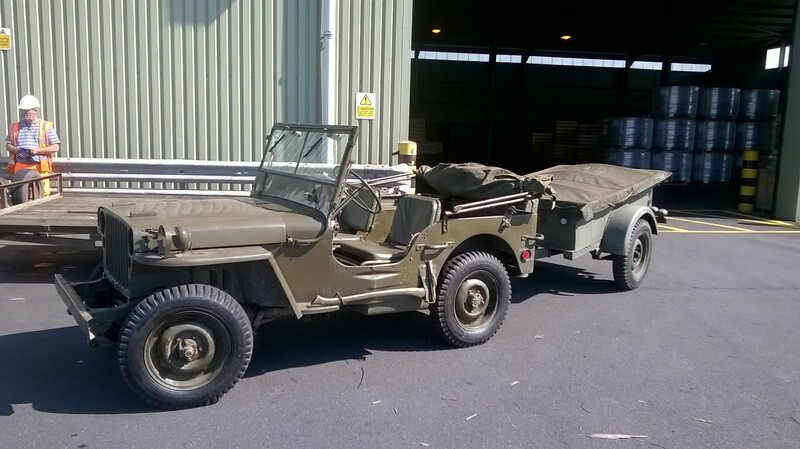 All-Freight Limited were pleased to be of assistance with the importation of a WW2 Willy's Jeep and trailer from Bergen, Norway. 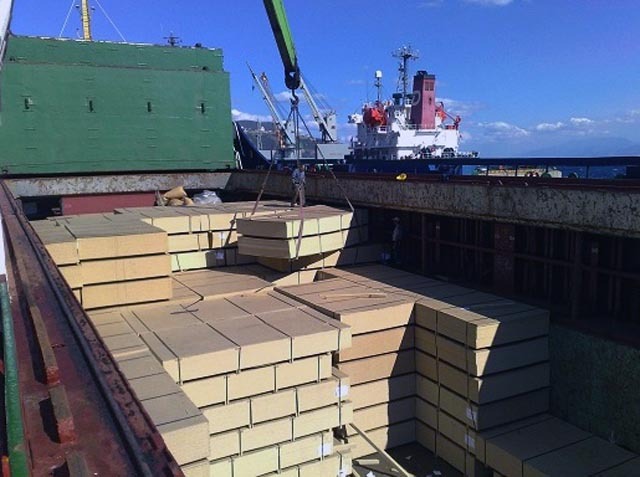 We were contacted by the private importer and arranged everything from delivery to the terminal in Bergen through to the collection from the terminal in Immingham, liasing with the seller, the shipping line, clearance agent and importer to ensure that everything went smoothly and without delay. The importer said "Thanks again for your help with importing the jeep - totally faultless operation by you; it could not have gone smoother"
We are currently advertising on Milweb.net and can assist any collectors of militaria to move ttheir acquisitions from point of origin to point of delivery anywhere across the globe. Another string to our bow ... All-Freight have recently attended ships in both Tilbury and Sunderland, acting as vessel agents. Our PORTfolio continues to expand with both Mistley and now Aberdeen added to the list! 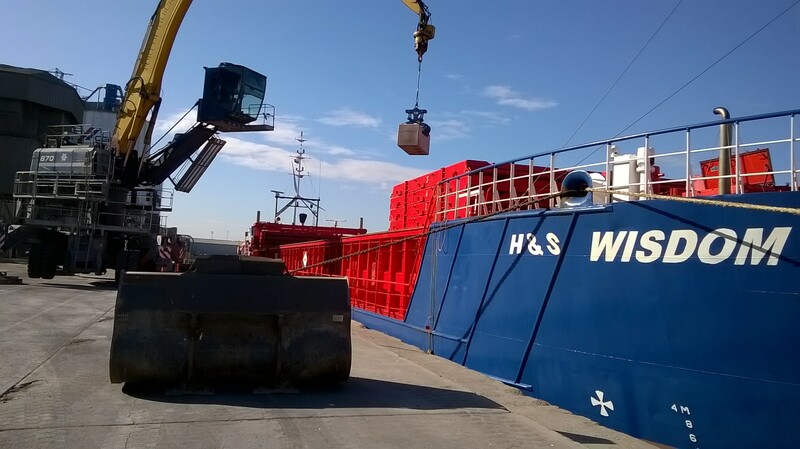 We made sure that the vessels were in port for the optimum length of time and that the Master and crew were looked after and that the cargo was discharged promptly and without damage. 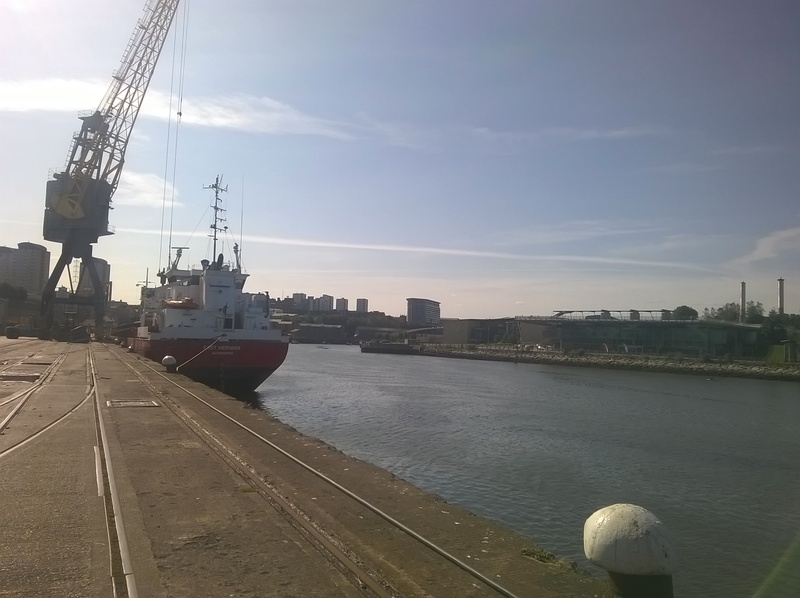 All-Freight will be pleased to assist with a ship's agency service in all ports in England, Scotland and Wales, liaising with all parties to ensure a prompt turn-round for the vessel. 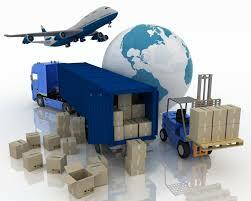 All-Freight offers a complete pallet distribution service nationwide on both "Economy" and "Next Day" schedules. So if it's "Coal to Newcastle" or "Boots to Wellington", contact us for rates and we will be pleased to assist! The EU Referendum result - Good news for who? 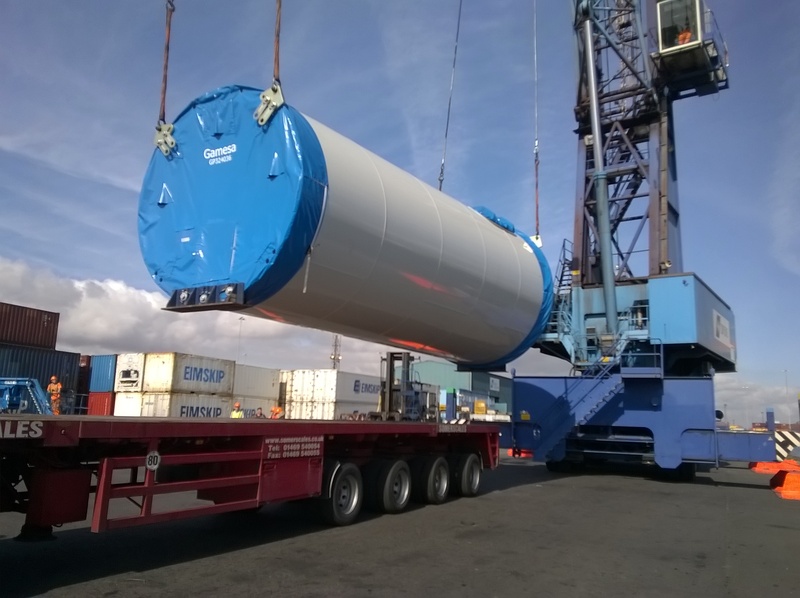 Following the referendum decision that the United Kingdom will leave the EU, All-Freight would like everyone to know that their services for import and export movements to both the EU and the rest of the World will continue to offer good value and great service for all their customers, old and new. In this "brave new world", we will be pleased to offer assistance with any trade regardless of origin or destination. In conjunction with one of our partners, we are pleased to offer a Quality Inspection service for consignments that have been imported which are found to be of inferior quality. Our team will carry out 100% checks of the goods as required to give an independent assessment and provide a full report of the findings.